Ready to get in touch with me? I am a DONA certified birth doula located ten minutes between Staunton, Va and Waynesboro,Va. I support the choices of birthing mothers and their families. 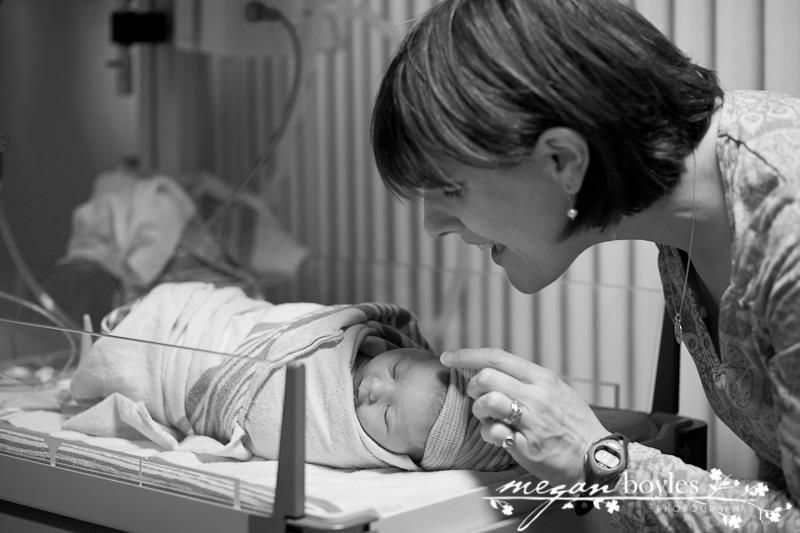 I can assist with natural childbirth at home or in a hospital, am versed in supporting mothers choosing a medicated birth, and can help create a family-centered cesarean birth. Please contact me for a FREE, one-time consultation regarding your birth. I am happy to meet with you to see if we might be a good fit. If you decide that we are, please contact me as soon as possible, as I have limited availability. I have attended almost 100 births, my rate is $700 per birth, payable in two to three installments*. This includes one to two prenatal visits, continuous labor support during and up to two hours after the birth, help establishing breastfeeding, referrals to community resources, and a postpartum visit two to six weeks after the birth. *Every woman deserves a doula!! Inability to pay should not preclude you from having support. Whatever your situation, please contact me and we can work something out.